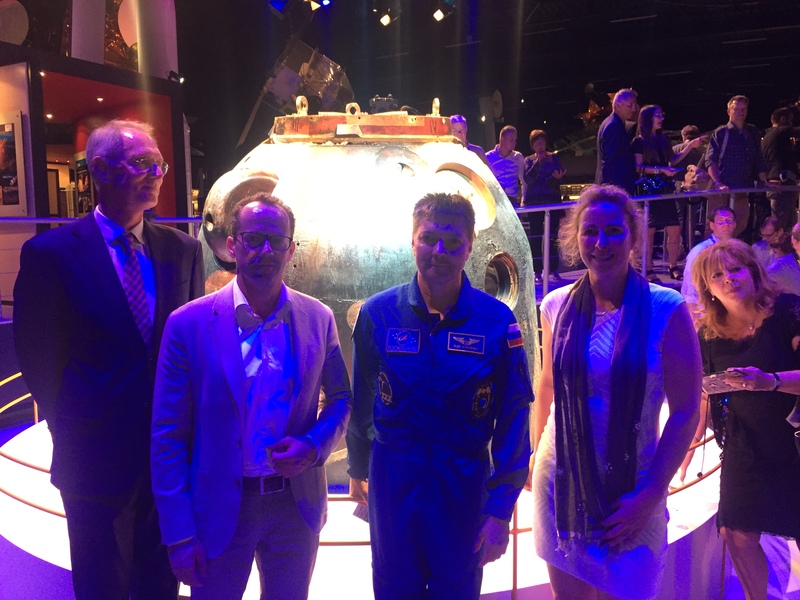 On September 19 in Space Expo, the Minister of Economic Affairs Henk Kamp and ESA astronaut André Kuipers revealed the Soyuz TMA-03M capsule. 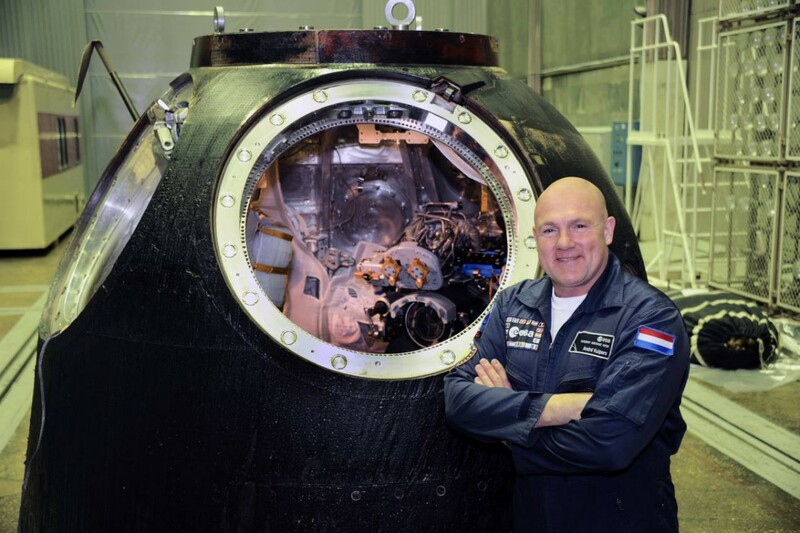 This is the space capsule that André Kuipers on July 1, 2012 brought safely back to Earth on the Kazakh steppe after a stay of six months in the International Space Station (ISS). 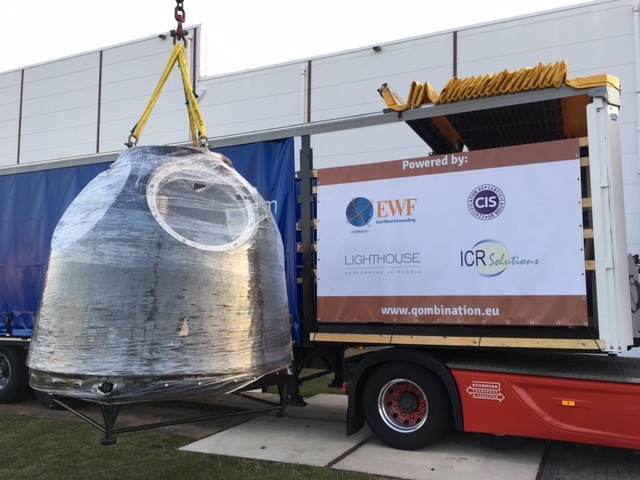 Space Expo has been able to take over the capsule from the Russian company Energia, cosponsored by CIS and the other Qombination partners. 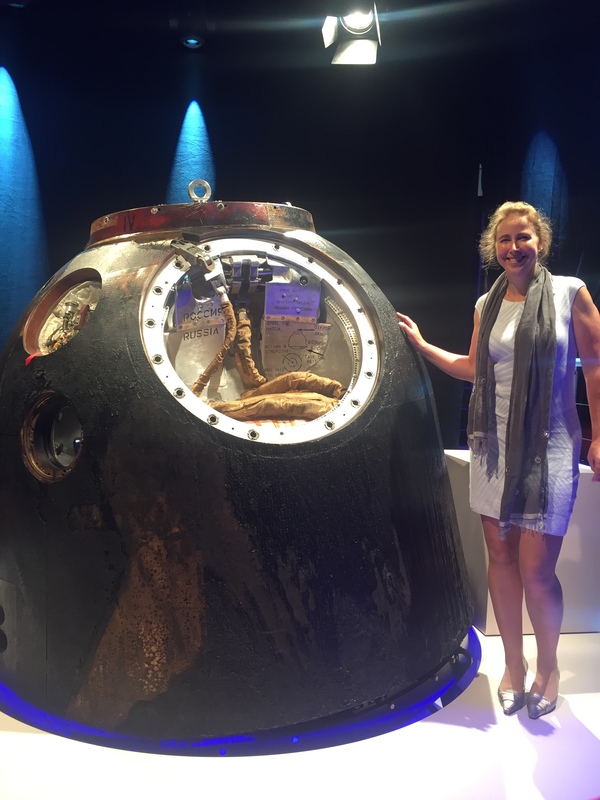 This entry was posted in CIS Certification, Qombination, Transport and tagged CIS Certification, EWF, ICR Solutions, Lighthouse russia, logistics, Qombination, Russia, Soyuz. Bookmark the permalink.